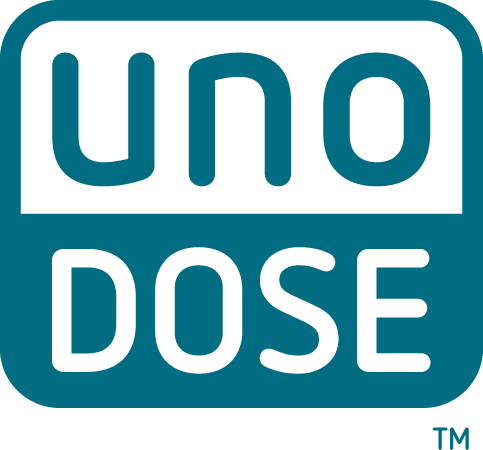 The single-use UnoDose Metered Dose Applicator repeatably dispenses a metered volume of therapeutic gel for application to the skin. It also functions as a compounding container for use with electronic mortar and pestle (EMP) systems. 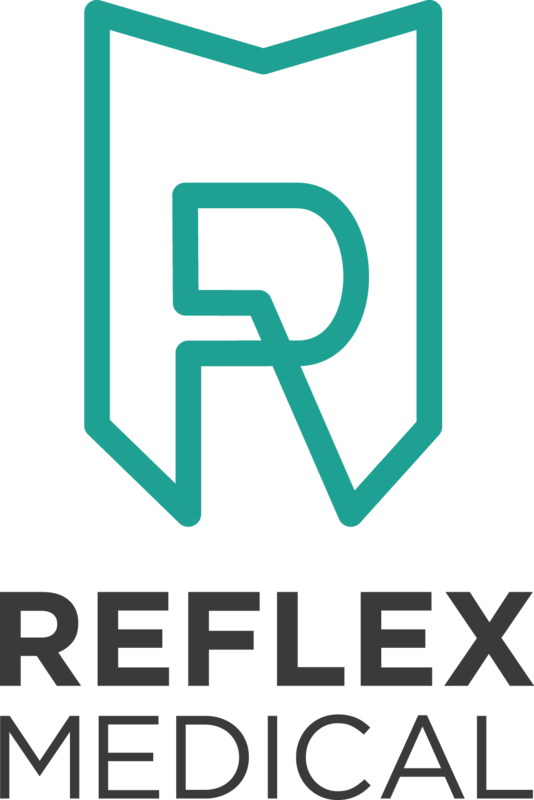 Reflex Medical and UnoDose™ are now the sales and service provider for Gako International in North America.